Hello friends!! 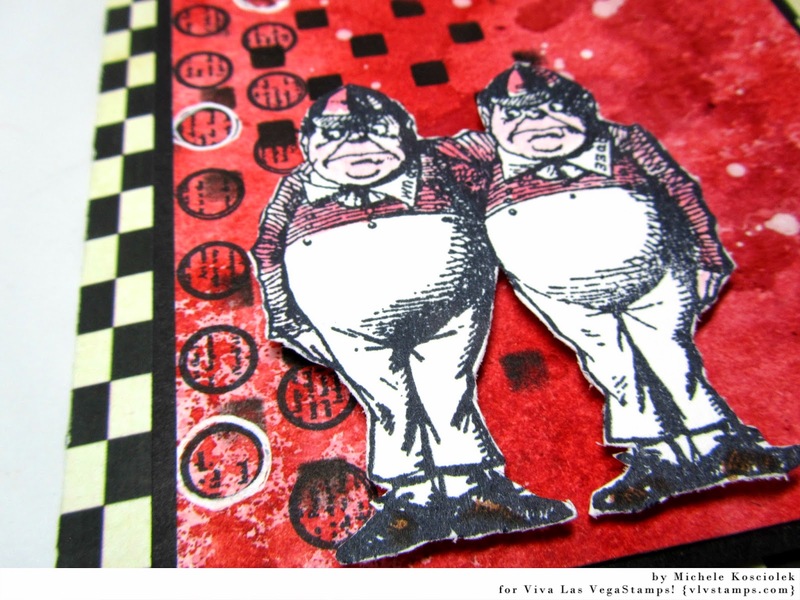 I have a project up on the Viva Las VegaStamps! blog today with a short tutorial on a fun inky background. Labels: Distress ink, Distress Markers, G45, Viva La VegaStamp!, VLVS!